We generate electricity using only cogeneration plants. Nineteen sites in eleven cities use cogeneration engines or turbines, with a total capacity of 56.8 MWe. Cogeneration saves more than 20% on the primary fuel, which significantly reduces pollutant emissions during production, especially those of CO2 and SO2. 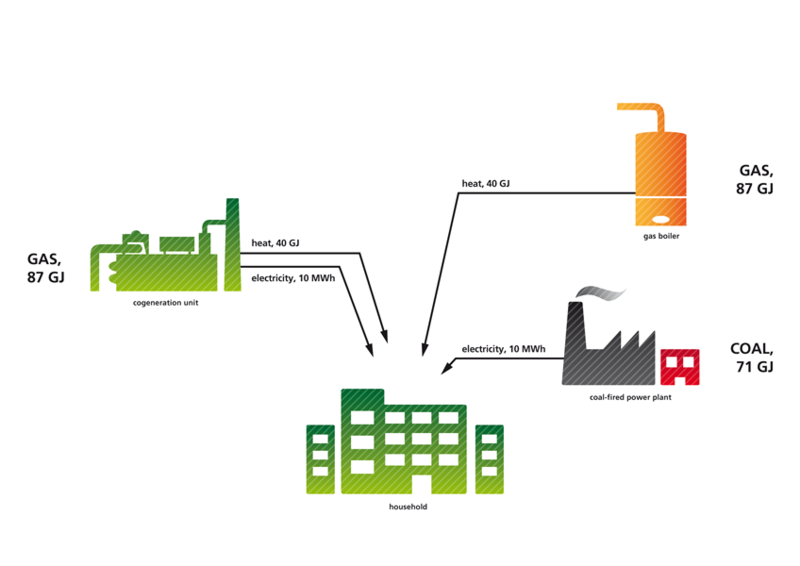 Electricity is produced by our cogeneration units as efficiently as possible and the fuel is used to its maximum. 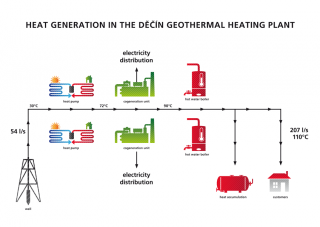 The overall efficiency of combined heat and power generation reaches over 90%, while the separate production of electricity in condensing power plants has an efficiency rate tens of percent lower. 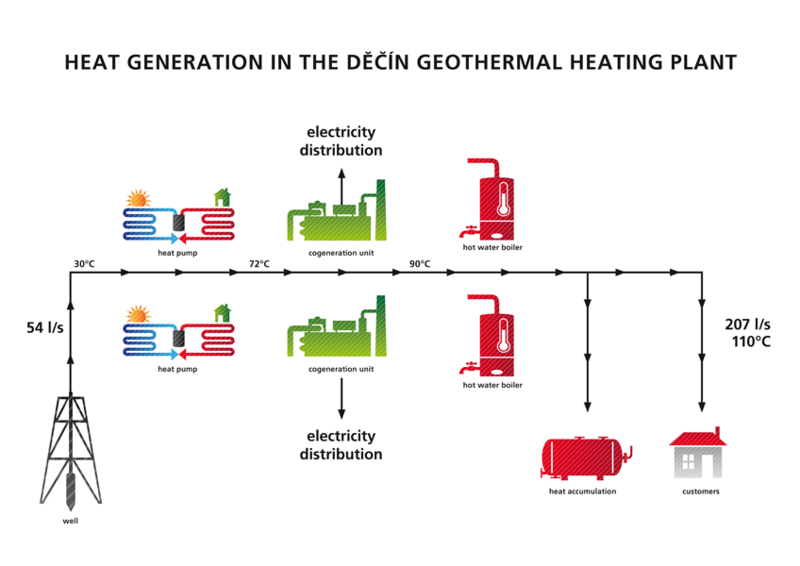 Due to large investments we turn obsolete heating facilities into modern heating plants and upgrade production capacities.